These tanks are perfect for summer! 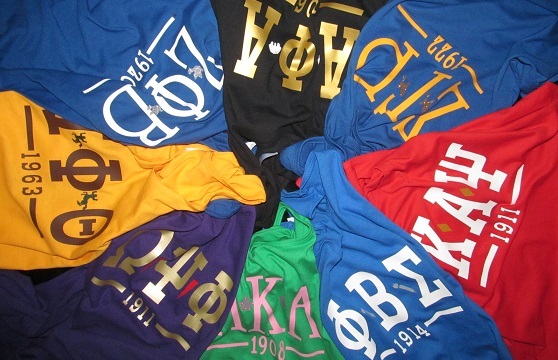 Men's tanks are the traditional style with letters, symbol, and founding year. Ladies' tanks feature a racer-back, rounded bottom, with the glittered symbols by the letters. Either way, you're sure to look good and stay cool in these tanks!